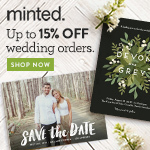 One of my favorite stores, Haute Bride, is having a sample sale! 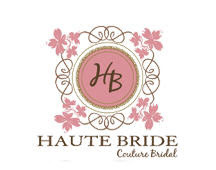 All Haute Bride Accessories are 30% off. Peruse their website for fabulous finds like these bracelets below. See something you like? 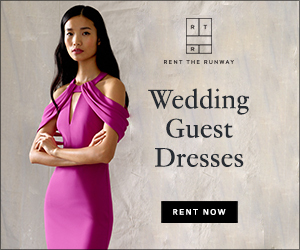 Email them at info@hautebride.com to find out pricing. Orders are accepted over the phone at 415.923.5900.